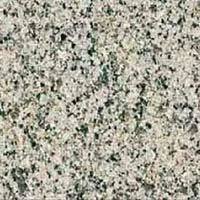 We are instrumental in offering Granite Slabs in a wide variety. 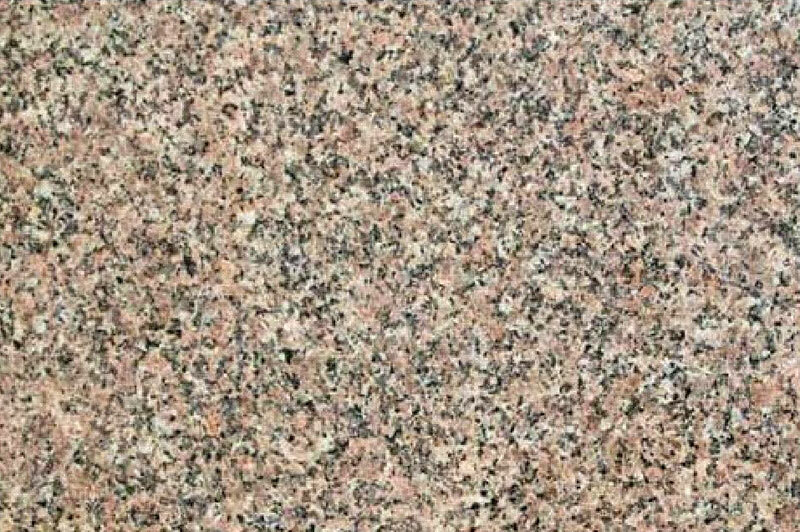 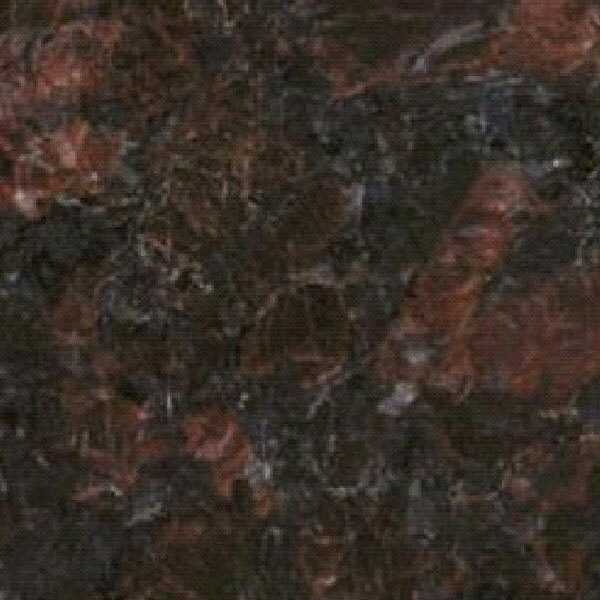 Imperial Pink Granite Slabs, Indian White Granite Slabs, Korana Pink Granite Slabs and Leather Brown Granite Slabs are available in numerous specifications. 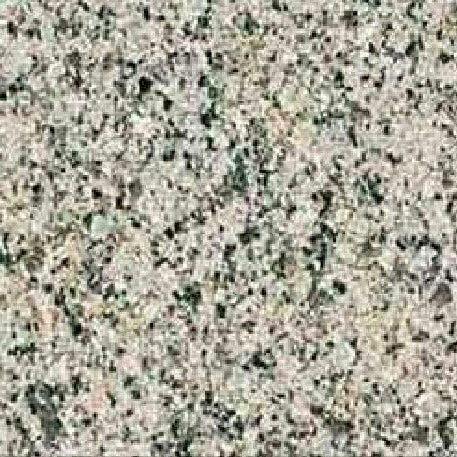 Artistically designed using optimum quality raw material, these Granite Slabs are greatly appreciated for their supreme quality, easy maintenance, smooth texture, glossy finish and high durability. 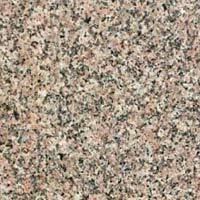 Granite Slabs find wide usage in beautifying homes, hotels and other establishments. Further, Granite Slabs are made available at very reasonable prices. The company is counted amidst the leading Manufacturers and Supplier of the highest grade Rosy Pink Granite Slab in India. 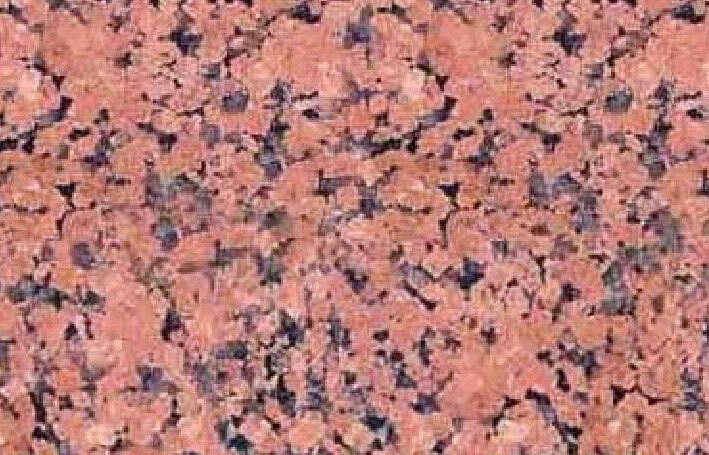 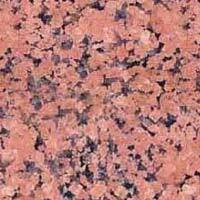 Our Rosy Pink Granite Slab is very popular amongst the clients, owing to its beautiful pink color and superior finish. 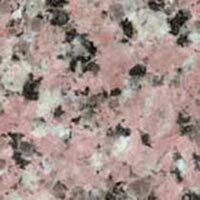 The Rosy Pink Granite Slab is available at the most competitive prices with us.